Shahar Levy of Israel fought the World Junior Championships final in 2008 and 2009. 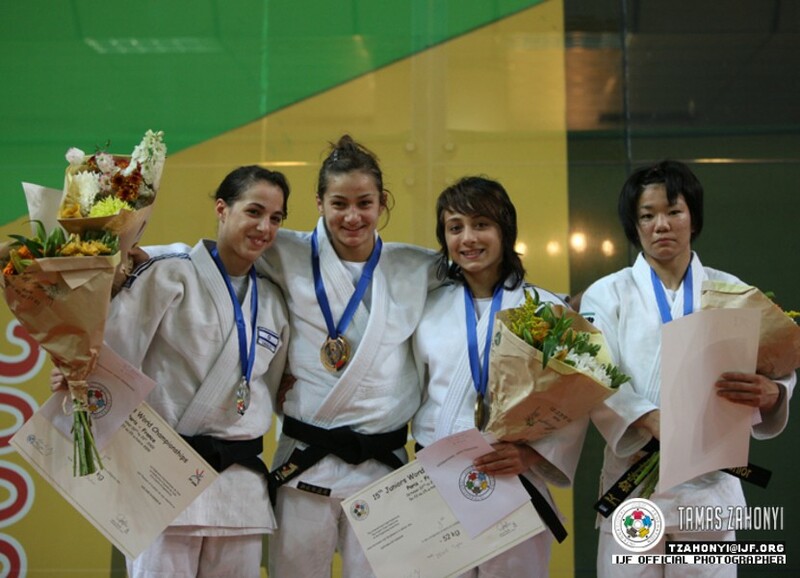 She won the EYOD, now EYOF in Lignano in 2005. She won national titles 2006-2009.